Want some light during Portland's liquid sunshine? This updated, modern, corner unit offers a south and a westward tree views. Deeded, secured parking space included. Lots of built-ins, plus a separate additional storage unit! Proactive HOA. 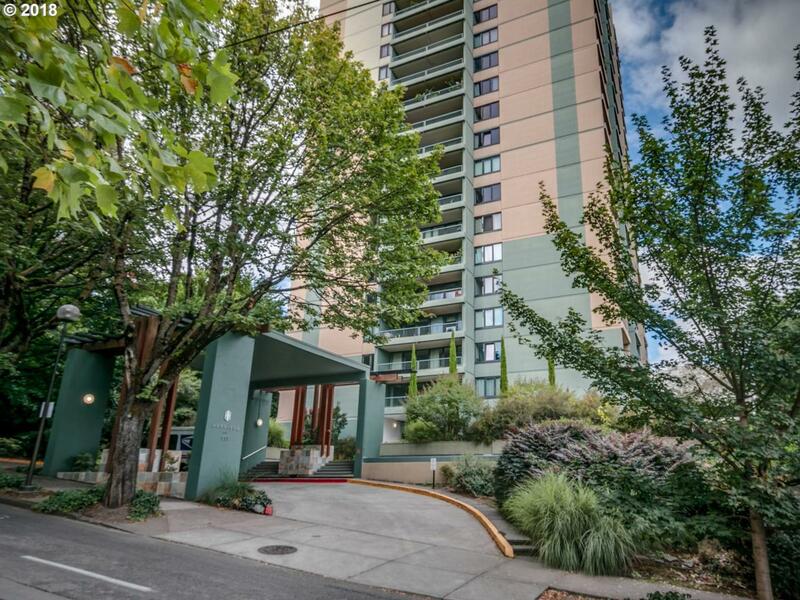 Convenient to everything - PSU, OHSU, Downtown, Freeways, Streetcar, Cultural District and more are all at your doorstep!